Coming Soon – Hunter Omega! Previous Post:Wild City Life now available on Amazon Kindle! 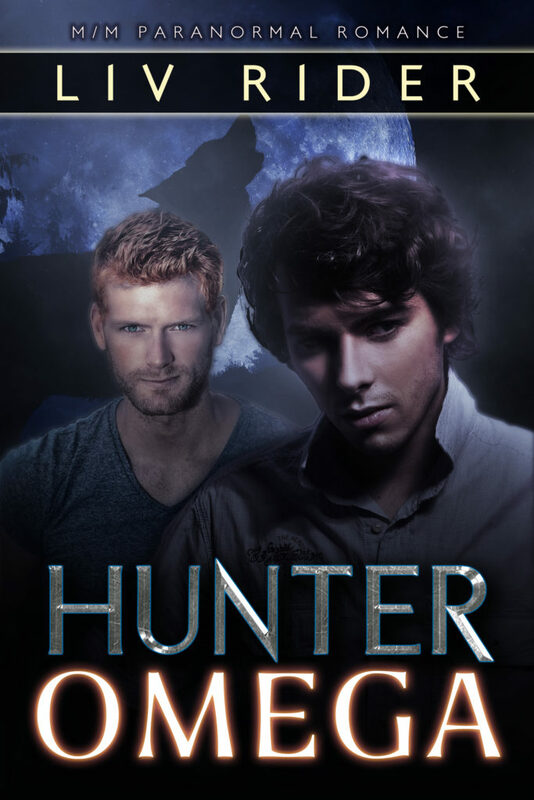 Next Post:Hunter Omega Now Available!